An ambitious photographer’s happenstance meeting on the side of a mountain sets into motion a chain of events that spurs an American odyssey of image-making, funded by one of the richest men in the world. It’s not a movie… yet. 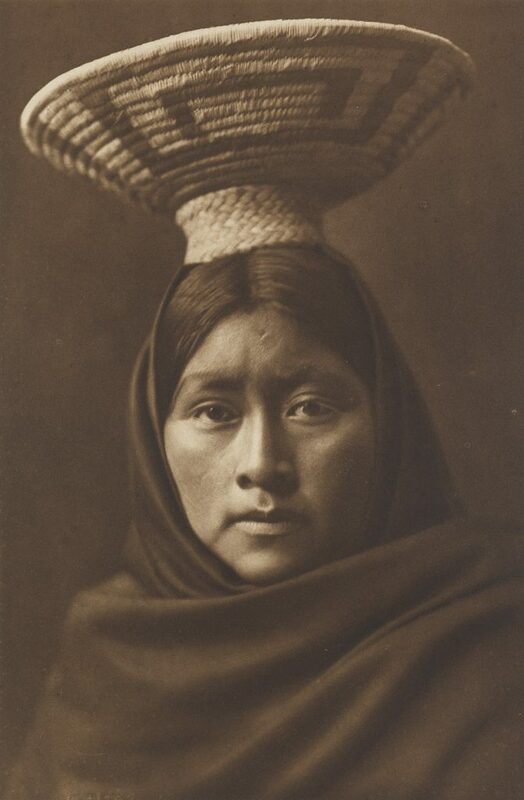 Featured in our October 18 Artists & Amateurs: Photographs & Photobooks sale is Edward S. Curtis’s The North American Indian, 1907-30. Complete with 20 text volumes, in original deluxe Levant binding, and 20 corresponding portfolios, the set is one of the earliest copies of Curtis’s magnum opus to be offered at public auction. 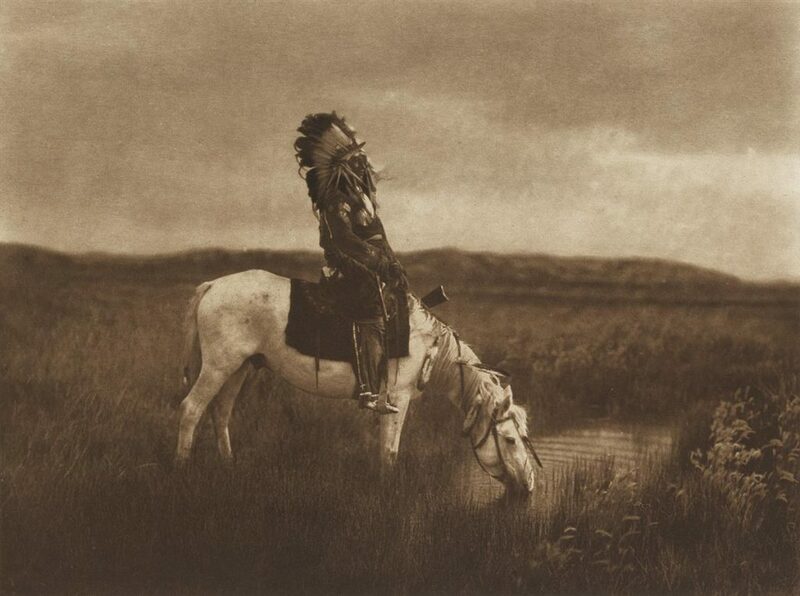 Lot 57: Edward S. Curtis, The North American Indian, 1907-30. Estimate $1,000,000 to $1,500,000. 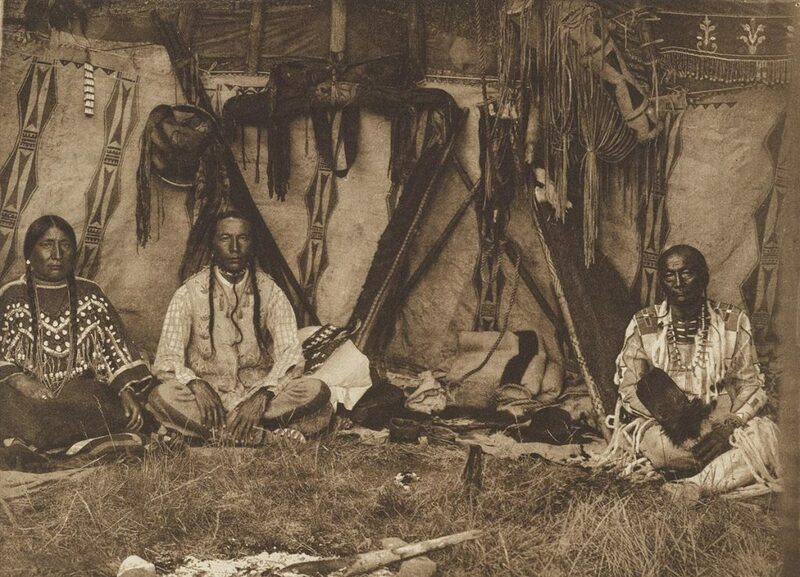 Curtis traveled extensively throughout the continental U.S. and Alaska with a storied team of anthropologists, linguists, musicologists and others, working to catalogue and document the varying cultures of Native American peoples. The North American Indian is an unprecedented visual record, with thousands of images and pages of text that depict Native American cultures. 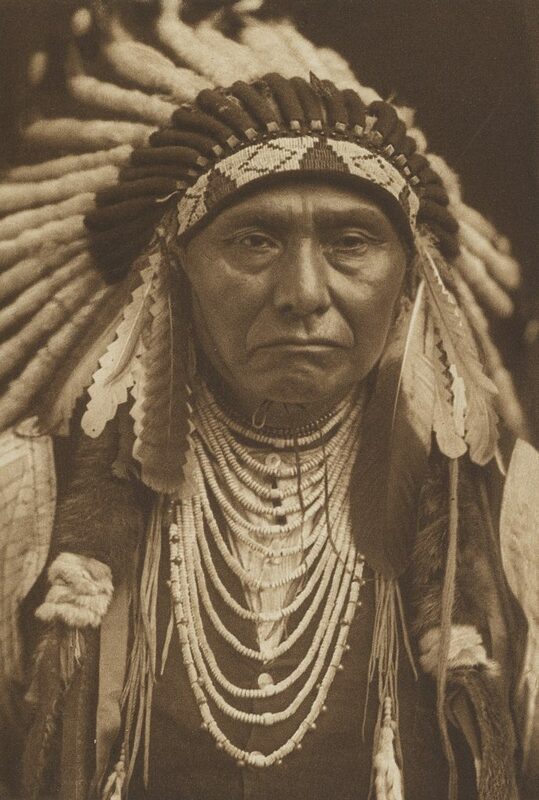 Lot 57: Edward S. Curtis, The North American Indian, signature detail, 1907-30. Estimate $1,000,000 to $1,500,000. Edward Sheriff Curtis’s origin story is as epic as his reputation would have you expect. While hiking Mt. Rainier, Curtis came to the aid of George Bird Grinnell and Clinton Hart Merriam, founding members, respectively, of the National Audubon Society and the National Geographic Society. Grinnell became something of a mentor to Curtis, and through Grinnell, Curtis was able to engage in social connections that gave him foundational knowledge for what was required in a thorough, detailed and humanistic expedition. Daile Kaplan, Director of Photographs & Photobooks, describes Curtis as the “stuff of American Legend.” Equipped with only a grade-school education and his excellent reputation as a portrait photographer, Curtis ultimately completed a massive, visionary project. Initially, The North American Indian was expected to take five years to complete. However, with the large team that was needed to thoroughly conduct the project, the sheer amount of information being documented, as well as the luxurious methods for constructing each volume, Curtis soon realized that the original estimate of five years was premature. The production of the publication lasted for nearly 30 years. Of the limited edition, numbers one through 25 were reserved for Morgan. Set number one is still held in the Morgan Library in New York. Others were gifted to the Vatican, Guildhall in London and Göttingen Library in Germany. Offered in our October 18 auction is set number 11, which was gifted by J.P. Morgan to the Cooper Union for the Advancement of Science and Art. May 17, 2010 Wilson A. Bentley: How do you Photograph a Snowflake?